FlatPak™ Toiletry Case is designed for efficient, lightweight travel. 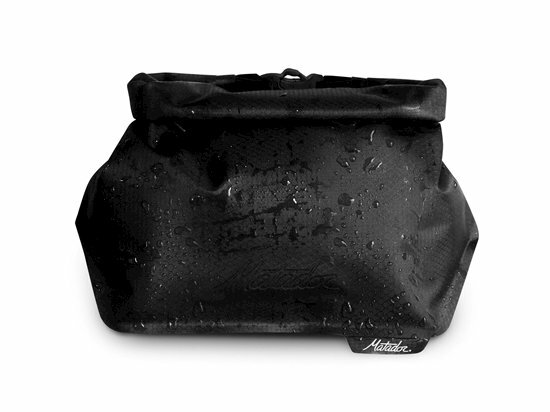 Rolltop design allows the FlatPak™ Toiletry Case to change size seamlessly depending on your needs. Cordura® with Dry-Through™ technology lets your toothbrush dry through the case, even when closed. Welded construction is fully waterproof. Simple, clean, and light. BPA and PVC free. TSA approved. Maximum size 9.5 x 3.75 x 5.5"